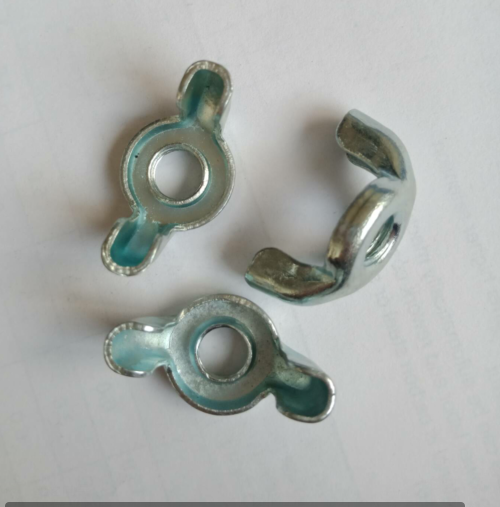 4. surface finish:can offer all kinds of finish,like galvanize,plate nickel,cleaning,oxide coating and phosphated. 5.. 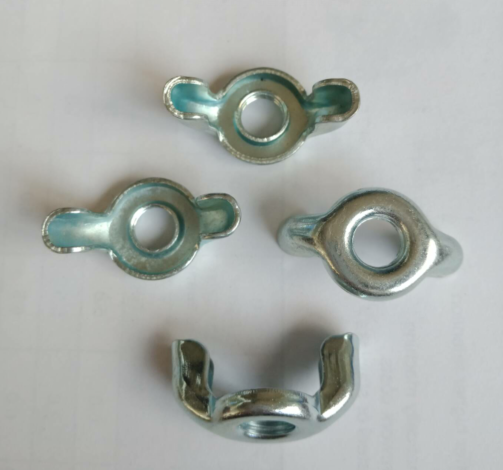 Application: Zinc stamping Wing Nuts are a kind of fastener for wood ,furniture etc. 6.. 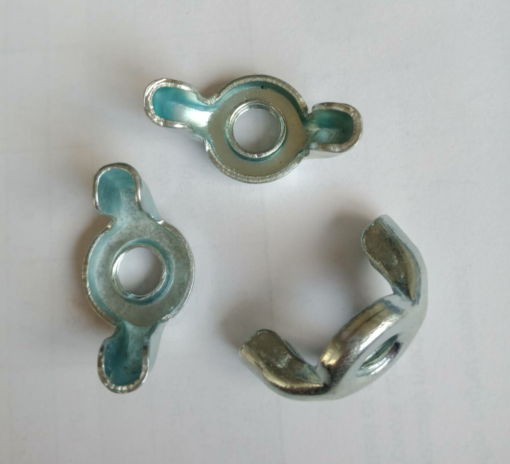 The raw material is carbon steel or stainless steel(304/316). They have two hollow wings and it mainly used with the screws . 8. 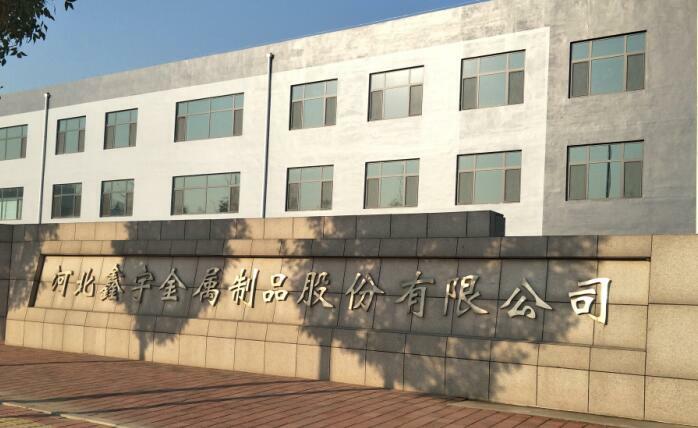 Package: polybag,small box,plastic box,carton pallet etc. 9. Payment term: Western union ,TT , L/C. Looking for ideal Colour Carbon Wing Nuts Manufacturer & supplier ? We have a wide selection at great prices to help you get creative. 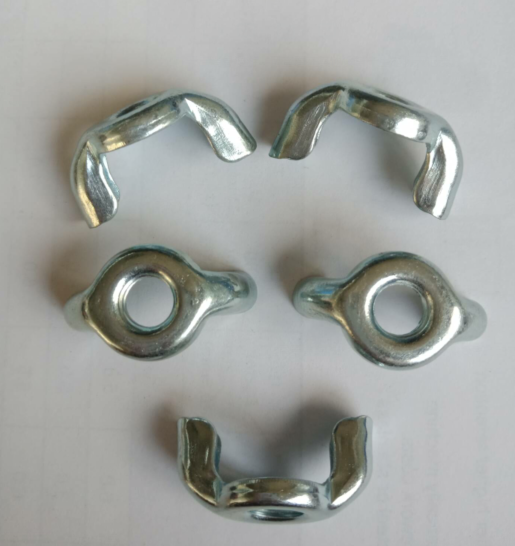 All the M6 Stainless Steel Wing Nuts are quality guaranteed. 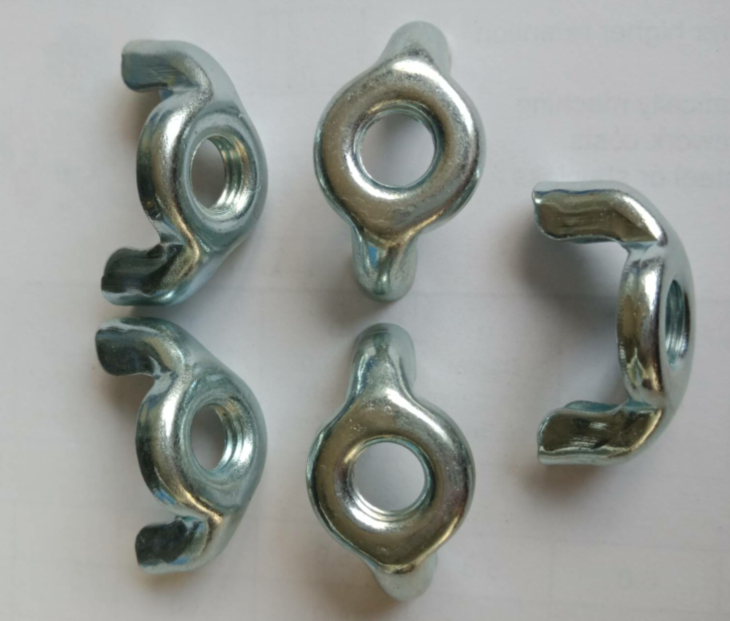 We are China Origin Factory of Stamping Carbon Wing Nuts. If you have any question, please feel free to contact us.